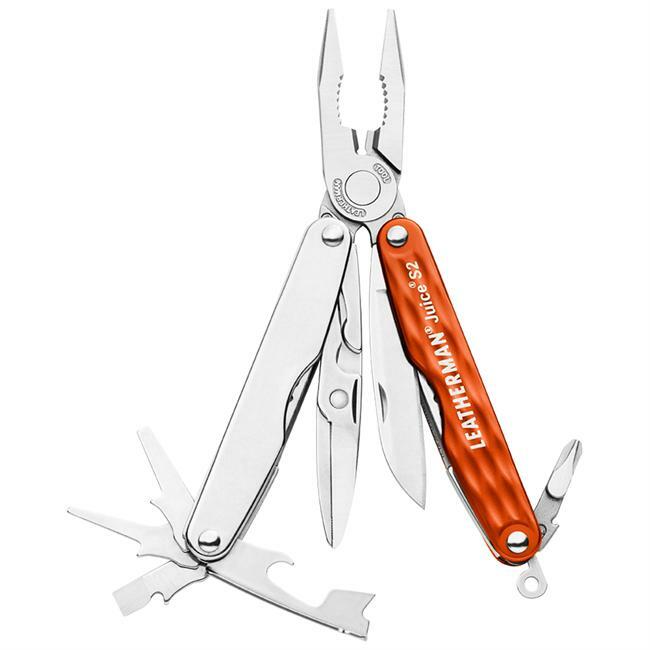 When it's a question of survival, the Leatherman Raptor medical shears answers loud and clear with the necessary tools to quickly go to work in an emergency situation. 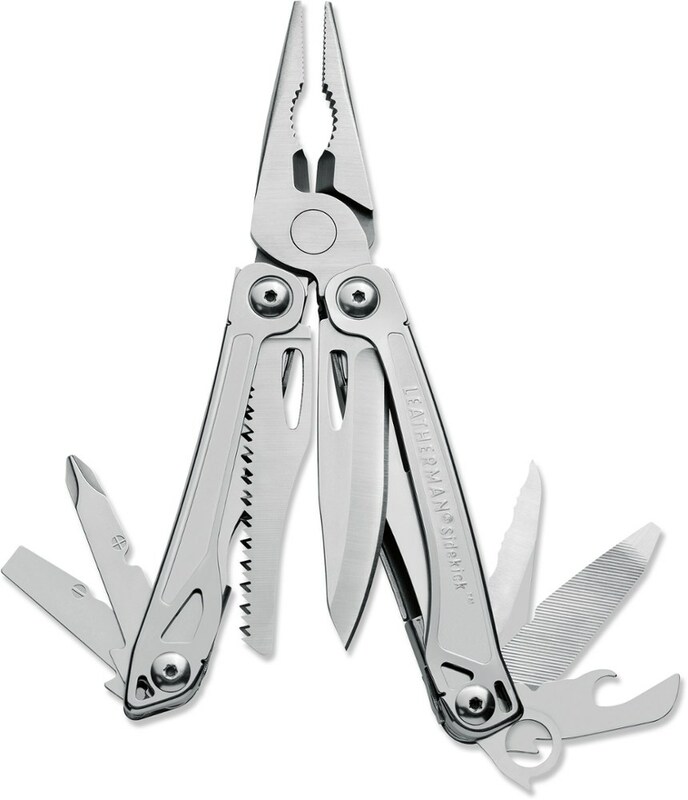 When an emergency strikes, having the right tool handy is critical. 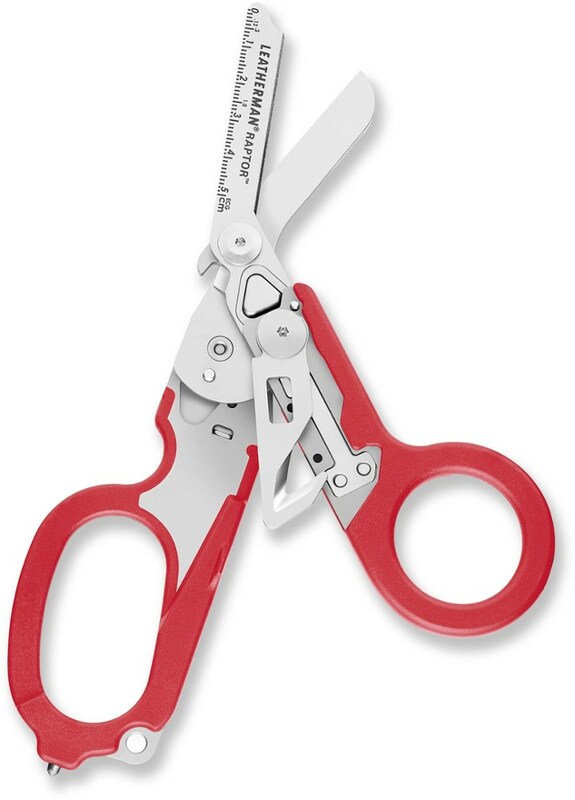 The Raptor features heavy-duty medical shears that have a serrated edge for quick cutting. A strap cutter makes quick work of seat belts and other lines. Carbide-tip glass breaker handles civilian-grade glass in rescue situations. Also includes oxygen tank wrench and rugged nylon holster. Shears made from stainless steel. Imported. Closed length 5". Weight 5.8 oz. 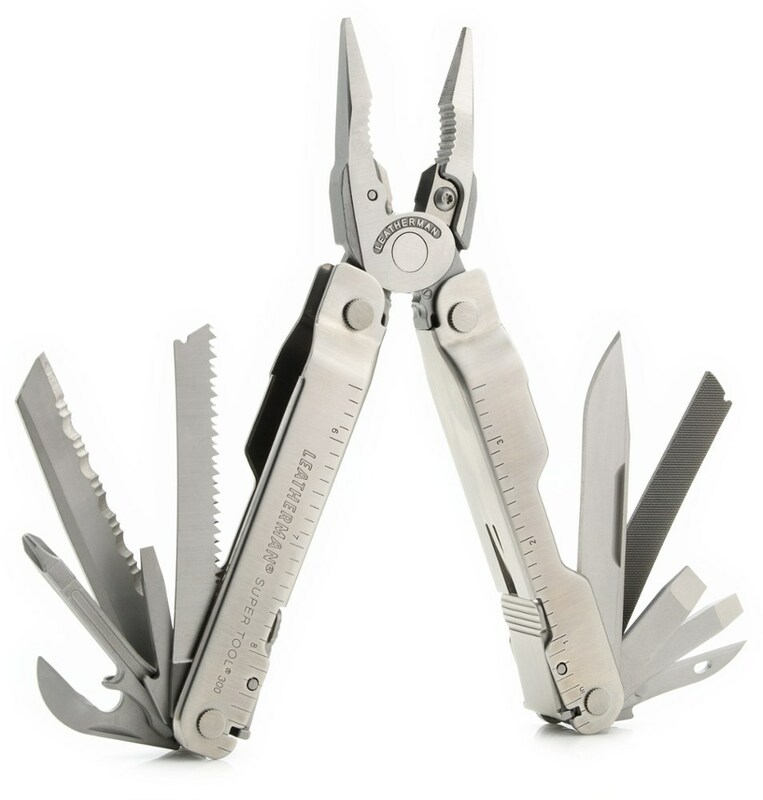 Featuring the necessary tools for uniformed medical professionals to safely and quickly go to work in an emergency situation, the Leatherman Raptor Shears were developed with the input of special ops medics, EMTs, and fire professionals to provide the right balance of multipurpose features for medical-specific ops without an overkill of tools to complicate sometimes life-threatening situations.. . . Glass-filled nylon handles provide excellent durability without adding significant weight (60% glass mix). 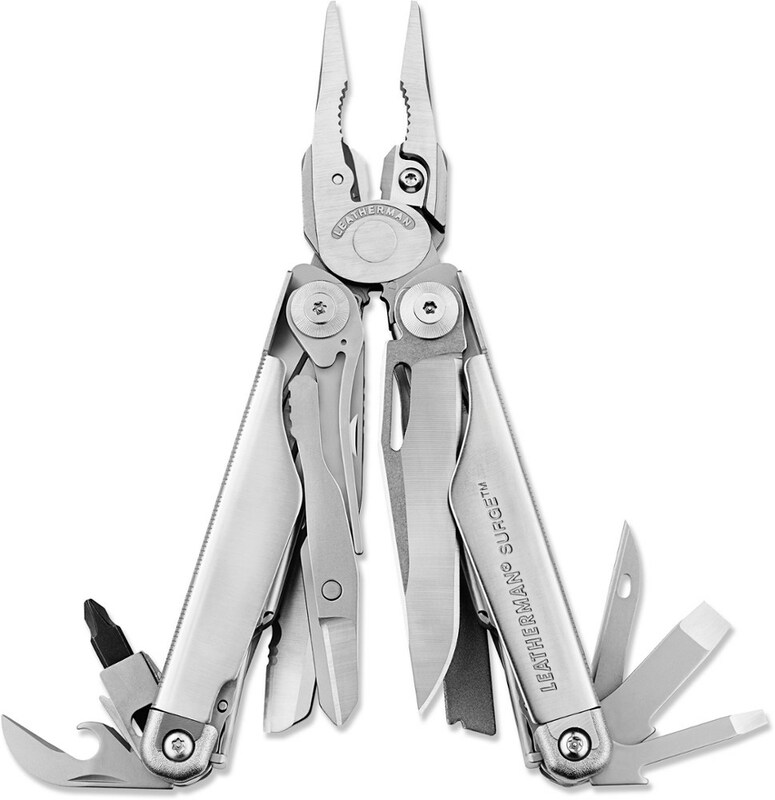 Features 6 tools, including:~ 420HC folding medical shears~ Strap cutter and ring cutter~ 5 cm ruler~ Oxygen tank wrench~ Carbide glass breaker. 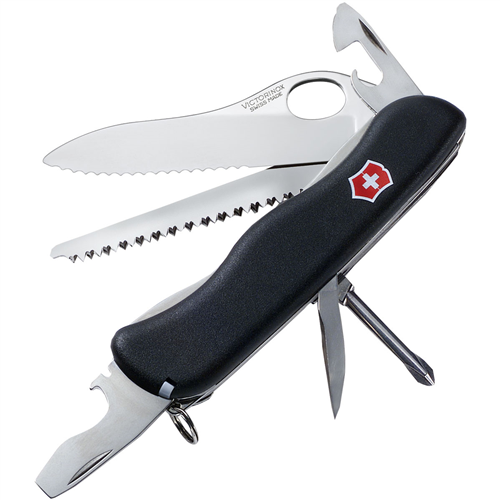 420HC stainless steel tools are corrosion resistant and easy to maintain. 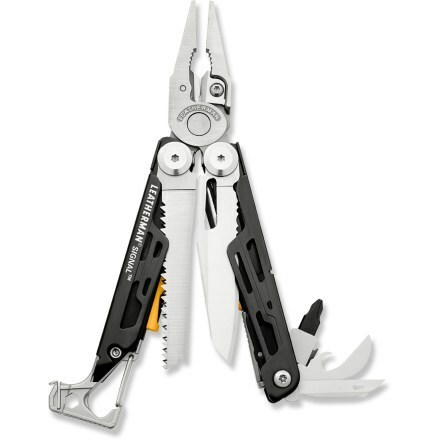 Includes replaceable pocket clip.